Orders for all of National Oilwell Varco (NOV) products have slowed sharply, the oilfield's biggest equipment supplier acknowledged on a conference call this morning. NOV's customers (primarily the service and drilling contractors) are delaying the purchase of equipment and consumables. Instead of ordering new, the oil patch is raiding its spares and inventory to save cash - a standard early-downcycle play in the oilfield business. Capital equipment packages from idled rigs (like top drives) are being cannibalized to upgrade the remaining contracted rigs and keep them going. Oilfield contractors are redirecting drill pipe, bits, shakers, and other kit rather than placing new orders. This means NOV will face much lower demand for its products this year. While recognizing that 2015 will bring a severe downturn to his business, NOV's CEO Clay Williams stayed composed and confident while addressing his stakeholders on this morning's earnings conference call. He noted the six previous oilfield downturns he has navigated, and while falling backlog is beyond his control, he plans to manage the business quarter-to-quarter, reducing costs as utilization permits. 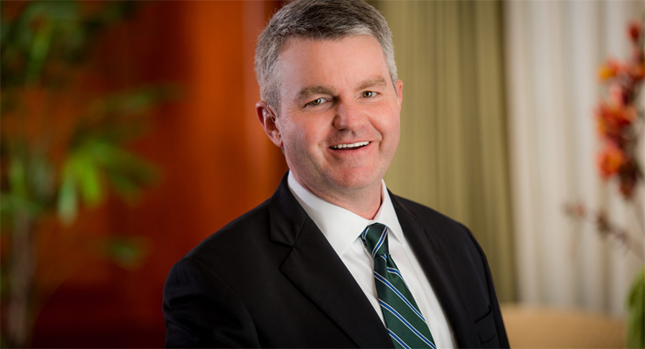 Click here to read more about NOV CEO Clay Williams opinion about the falling oil prices.